Just in case you can’t tell from the expressions on people’s faces in a photo, now you can add emoticons on them as well. Thank goodness because human expressions can be so difficult to interpret. This seems like the perfect tool for Dr. Sheldon Cooper on The Big Bang Theory. Some users are reporting finding “41” (April 1) visitors from the International Space Station in their Analytics accounts. Seeing as every report is for exactly 41, it’s pretty safe to assume this is part of today’s shenanigans. At long last, Gmail… with a lot more blue. Thank goodness the company found brown to be a disaster. Those people are so spoiled in Kansas City. Now they can hang around utility poles and still get faster Internet than just about anyone else. Aargh… lets be finding the treasure, matey! You will never need to leave your home again when the smells will come to you. Google.com/Nose is truly a quantum leap in Internet technology. Tired of people looking at your house on Street View? Google SCHMICK (Simple Complete House Makeover Internet Conversion Kit) will let you redecorate your house so you can disguise it. Finally, bringing humor to the humorless. I want all of my emails to be worked on by the folks at Second City. At least we’ll finally learn who the winner is! 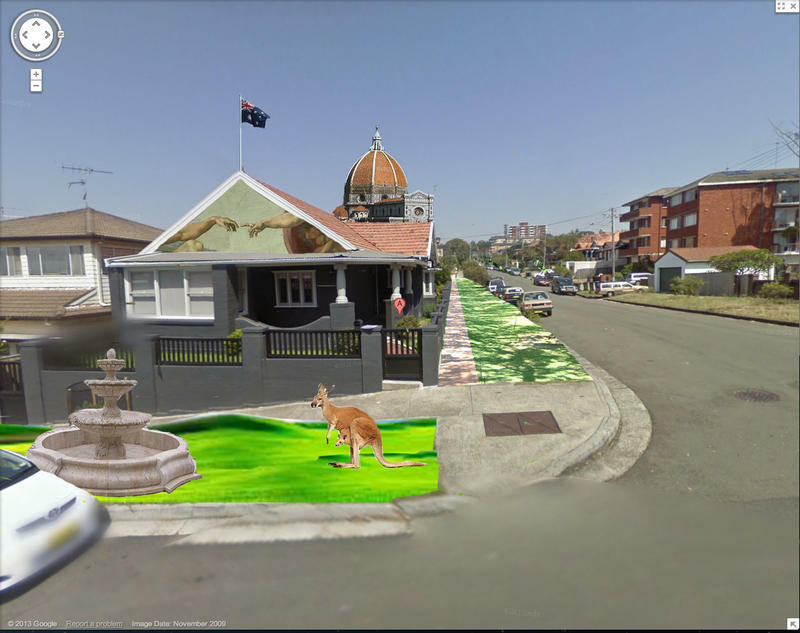 Take a look back at the past as well with a list of Google April Fools Jokes of 2012. UPDATE: Google keeps them coming. 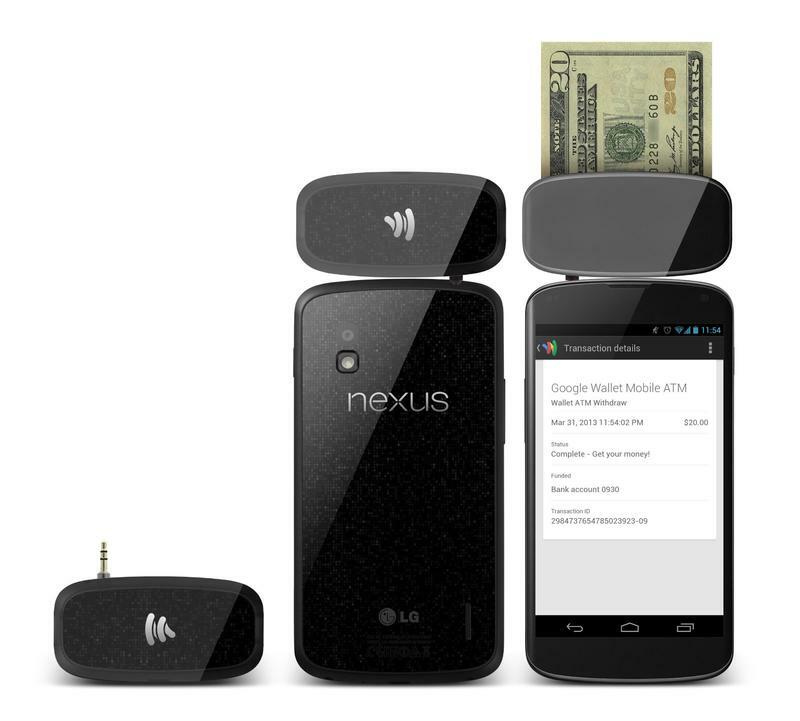 How about Google Wallet ATM where your phone can spit out money to you?